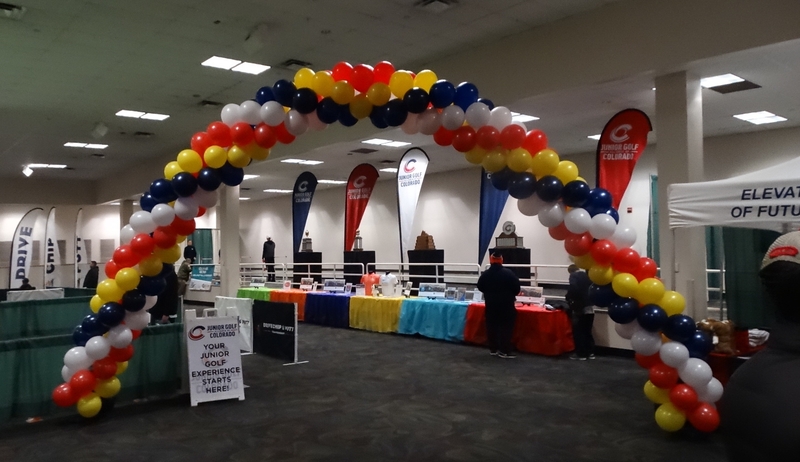 Wednesday marked the first day that high school golfers from Colorado -- and elsewhere -- who are part of the class of 2019 could formalize their choice of college golf programs by signing national letters of intent. 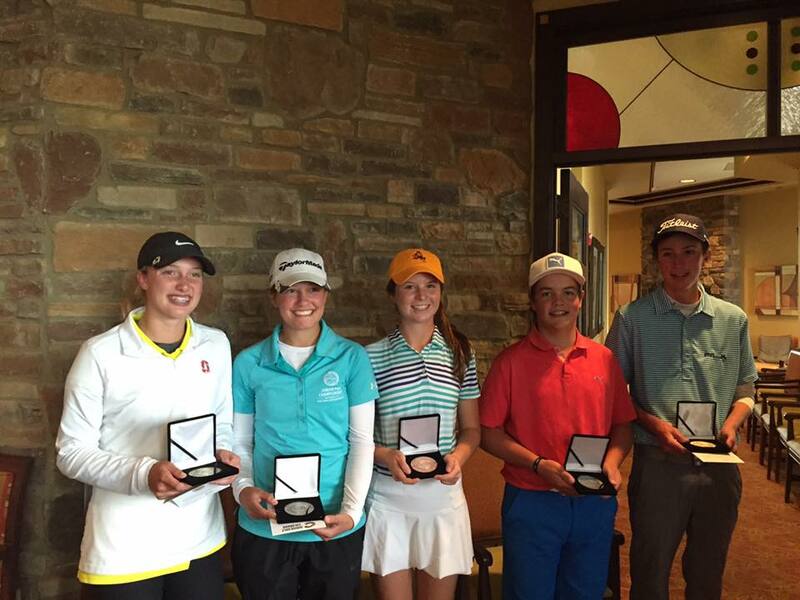 As is often the case, an impressive number of Coloradans will be playing college golf starting next fall. And plenty of those will be headed to NCAA Division I programs. And to take it yet another step, quite a few Coloradans will be joining DI teams that are among the best in the country. 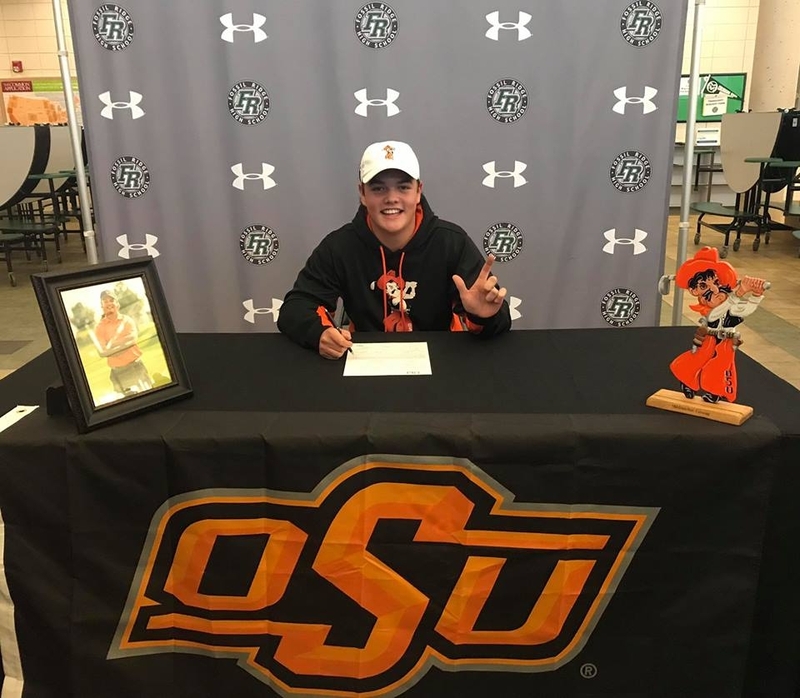 -- Dillon Stewart of Fossil Ridge High School in Fort Collins, the Junior Golf Alliance of Colorado's Boys Player of the Year in 2018, signed on Wednesday with defending NCAA Division I champion Oklahoma State, the No. 1-ranked men's team in the nation. The Cowboys have now won 11 NCAA titles in men's golf. 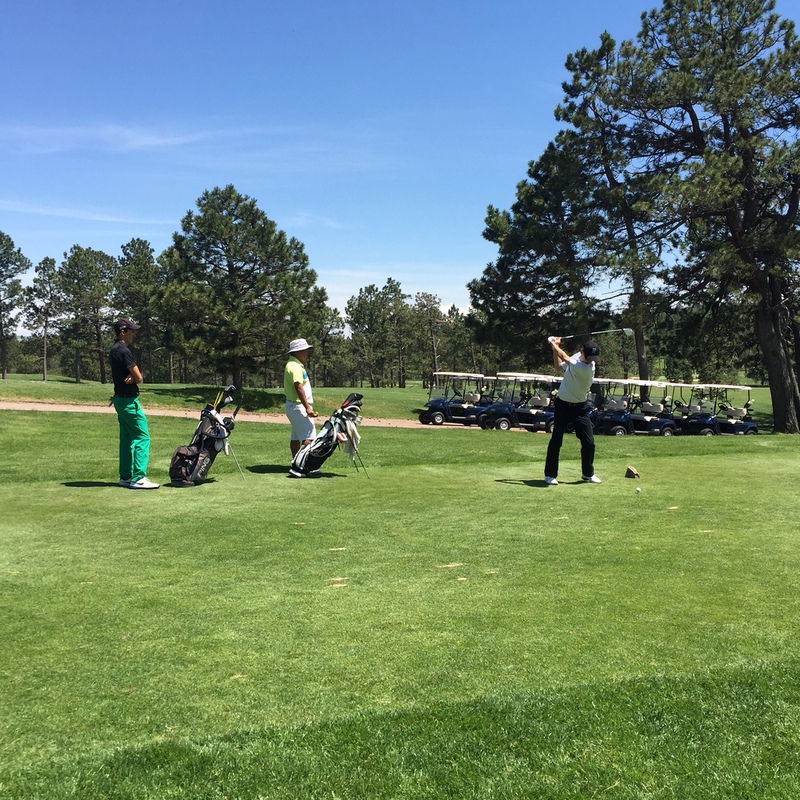 -- Two other high school seniors, Jack Hughes of Aspen and former Grand Junction resident Canon Olkowski, will be joining the University of Colorado men's program, which won two tournaments in the fall and is ranked 73rd in the country, according to Golfstat. Olkowski, who now resides in Las Vegas, is the younger brother of current Buff Trevor Olkowski. -- Dawson Holmes of Aspen will be playing his college golf at the College of Charleston in South Carolina, a program ranked 44th in the nation among DI teams. -- Caroline Jordaan (left) of Lakewood and Colorado Academy, long one of the top girls players in the state, is becoming a University of Denver golfer. The Pioneers are currently slotted No. 79 in the country by Golfweek. -- Lauren Lehigh of Loveland High School, the JGAC's Girls Player of the Year this past season, is headed to the University of New Mexico, the No. 85 women's program in the country as of the end of the fall season. -- Hailey Schalk of Erie and Holy Family High School, the 2017 JGAC Girls POY who won the 3A state high school titles as both a freshman and a sophomore, plans to play at CU, which is ranked No. 36 in the nation by Golfweek. Schalk has been receiving college scholarship offers since early in her eighth-grade year. 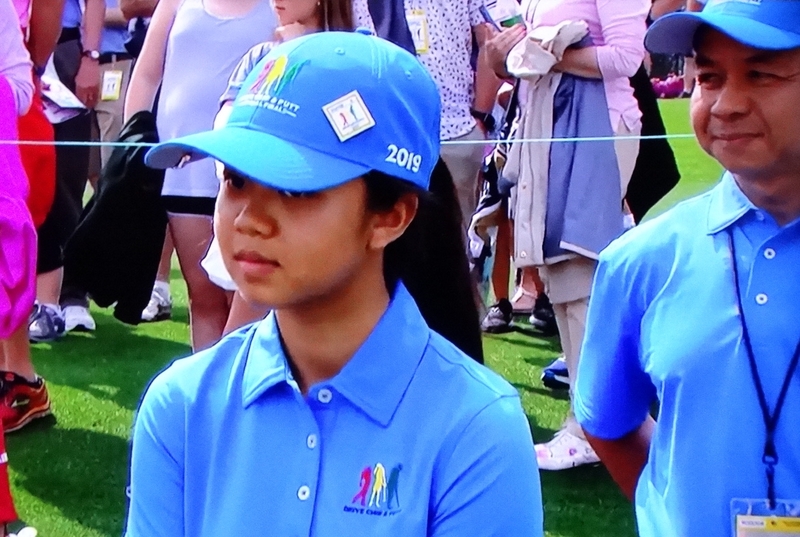 Her dad, Matt Schalk, is the PGA general manager and director of golf at Colorado National Golf Club, the home course for the CU men's and women's golf teams. -- Charlotte Hillary of Cherry Hills Village and Kent Denver, winner of two of the first three JGAC Tournament of Champions, has committed to Northwestern, the No. 15 women's team in the nation, according to Golfstat. -- Amy Chitkoksoong of Aurora, who's headed to the University of Northern Colorado. -- And Morgan Ryan of Centennial and Jessica Zapf of Windsor will be teammates at the University of Wyoming. It isn't often that a Coloradan signs a letter of intent to play golf for the No. 1-ranked team in the nation, but Stewart did just that on Wednesday afternoon. "It means a lot with all the hard work I've put in through the years," Stewart said recently. "Waking up early and going to play all day until the moon comes up (and) I'm still up there and have my flashlight on the range when I was little. I couldn't get enough. It just shows that if you have a dream and you want to achieve it, you can put the work in and anything is possible." Signing a prestigious letter of intent on Wednesday caps a big year for Stewart, who will graduate from Fossil Ridge in December, though he won't enroll in OSU until the fall semester. In 2018, he won the individual title in the boys Junior America's Cup, which featured some of the top junior golfers from the western U.S., Canada and Mexico, and led Colorado to its first team title ever in that event. 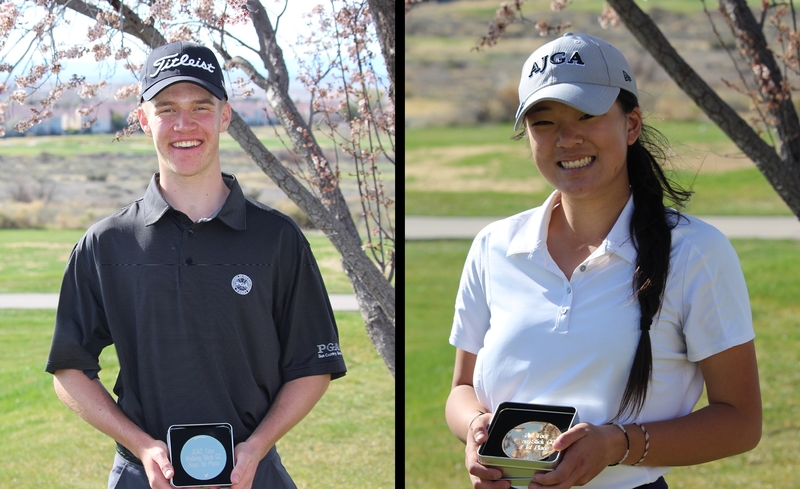 Earlier, Stewart became the first Colorado boy to win the AJGA Hale Irwin Colorado Junior -- one of two AJGA titles he claimed in 2018. In the fall, he captured the 5A state high school individual championship and led Fossil Ridge to its first team title in boys golf. Stewart also shared medalist honors in qualifying for the U.S. 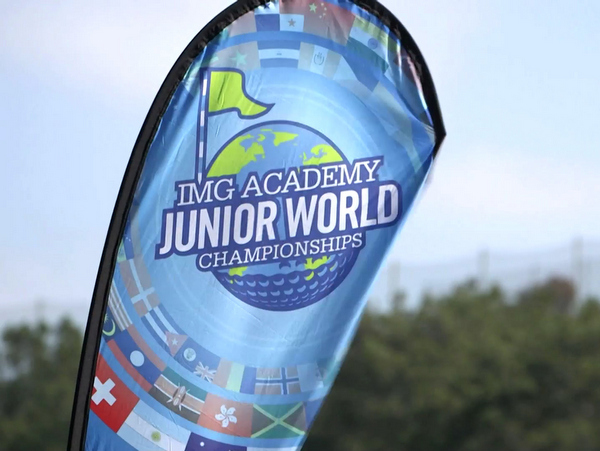 Junior Amateur. And now, Stewart is going to Stillwater, Okla., to play his college golf. "It is a dream of mine," he said. "I've always wanted to go there. When I was little I was a Rickie (Fowler) fan; that's what sparked the whole idea. Being with that group of (top-level players) day in and day out as your family, you're just going to get that much better. That's what I'm really looking forward to. You're practicing with some of the top players in the country and the world every day."